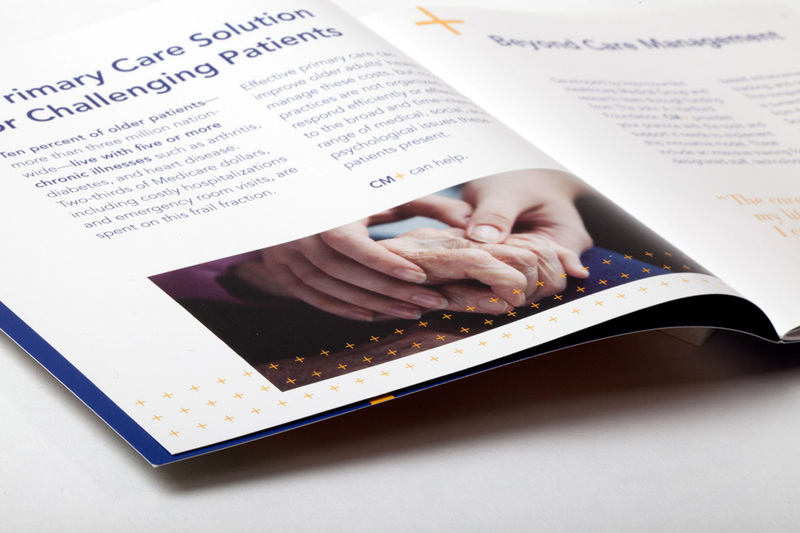 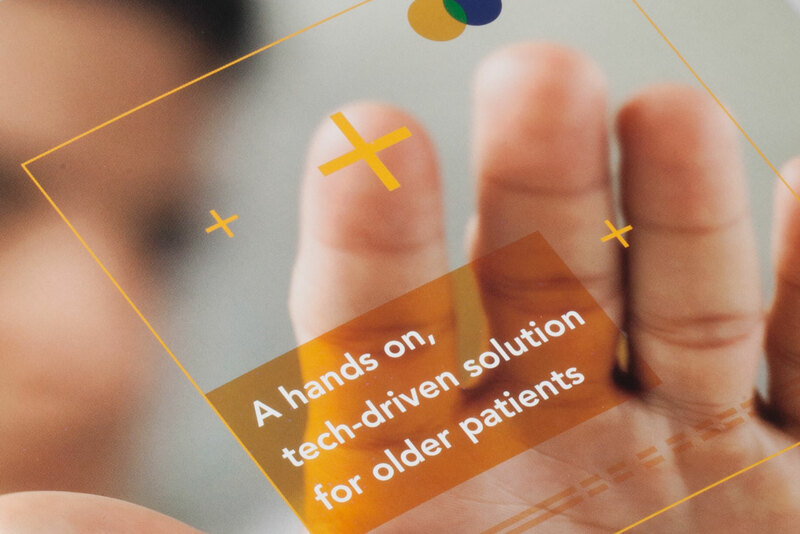 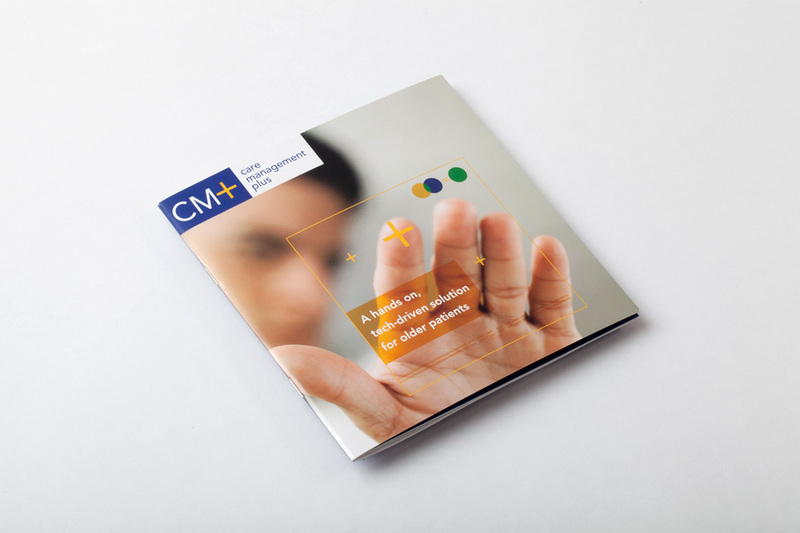 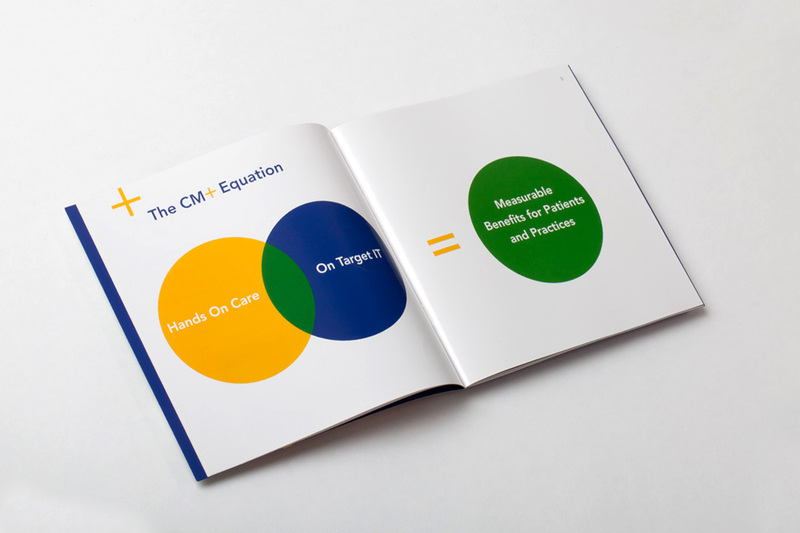 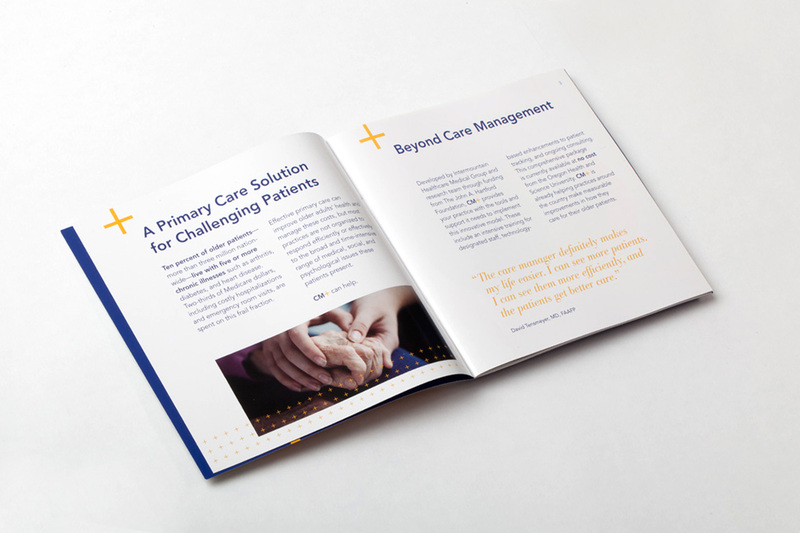 CM+ is a care management group dedicated to improving the lives of older Americans. 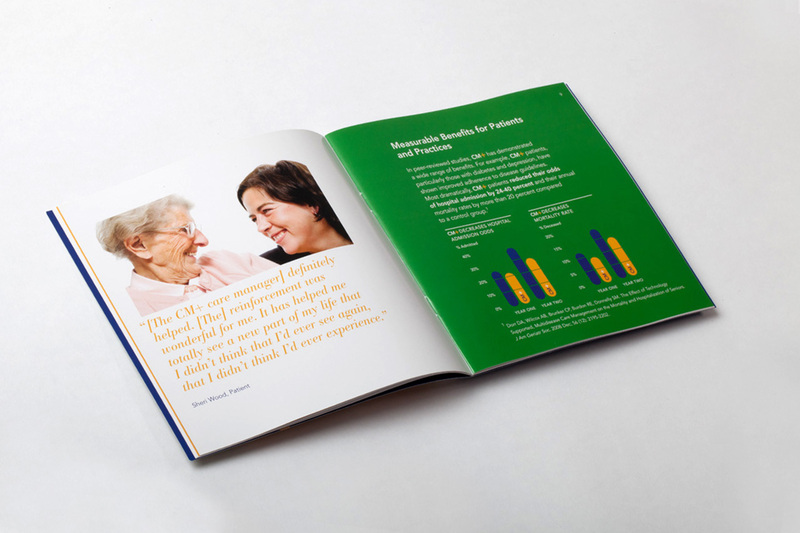 To that end, the organization also sought to change the perception of aging in our culture. 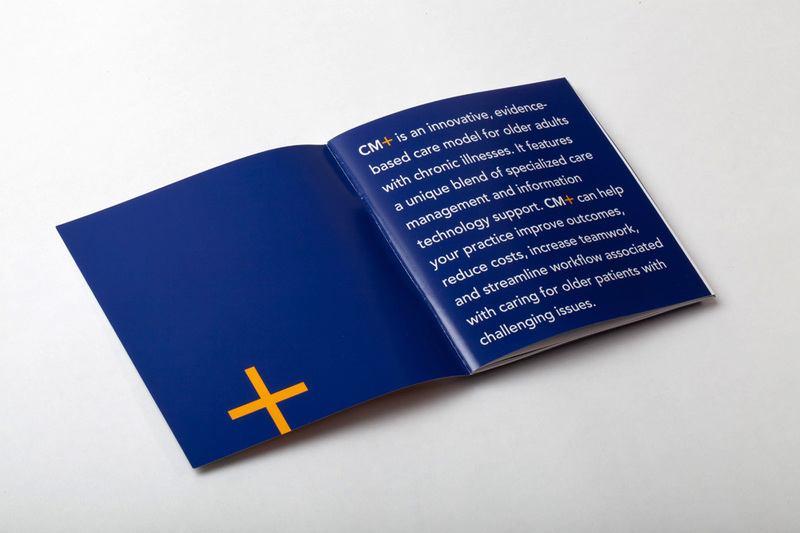 So for the rebrand, designwajskol chose a plus sign in order to put a positive face on aging. 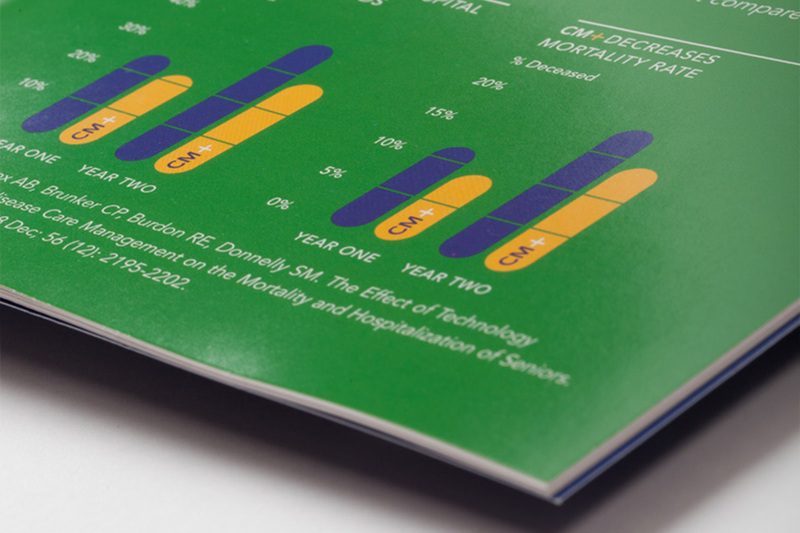 This gave the logo a powerful and immediate presence that suited the technology/information systems derived nature of the organization.